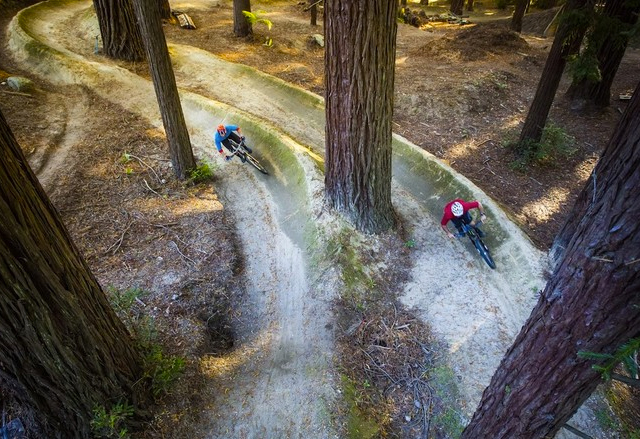 Exciting for the 2016 Crankworx Rotorua has been the inclusion of new events, the first was the Air DH and the second was the Deep Summer photography competition. More exciting however is that the winner for 2016 is New Zealand photographer Simeon Patience. Here's the quick '101' on Deep Summer, a selected number of photographers have three days to amass a portfolio of photographs, that are then matched to a soundtrack to convey their take on the spirit of Crankworx.